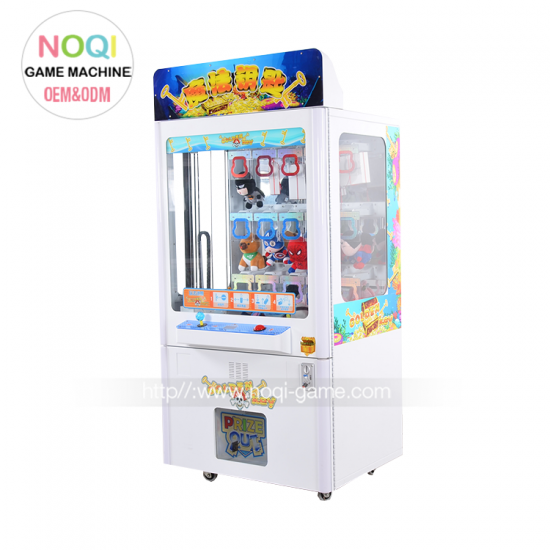 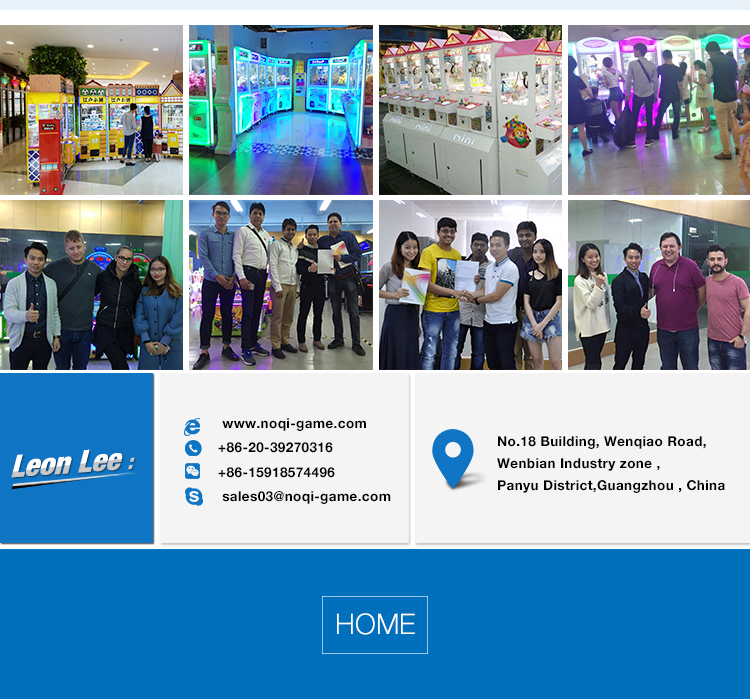 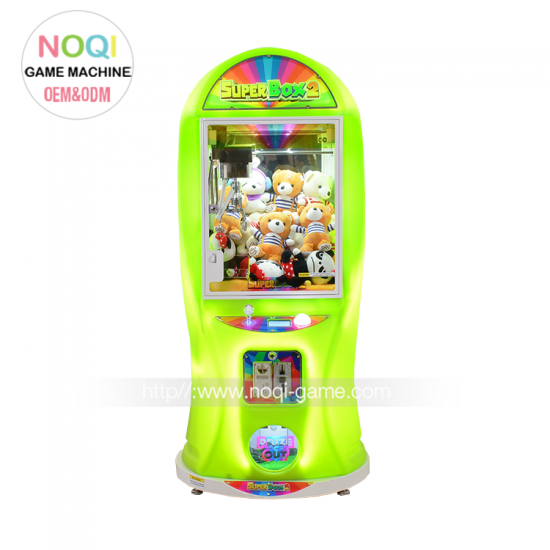 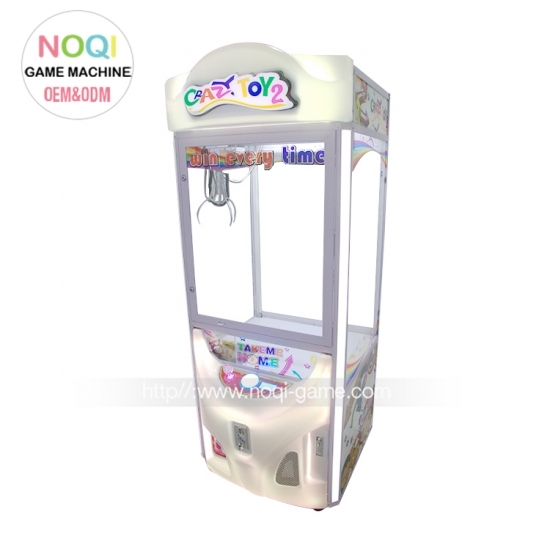 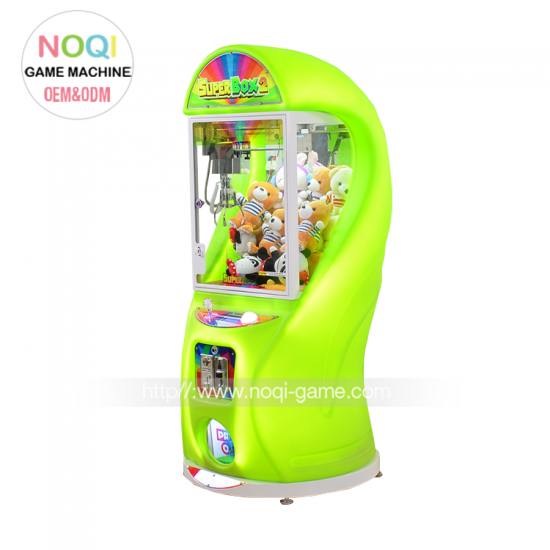 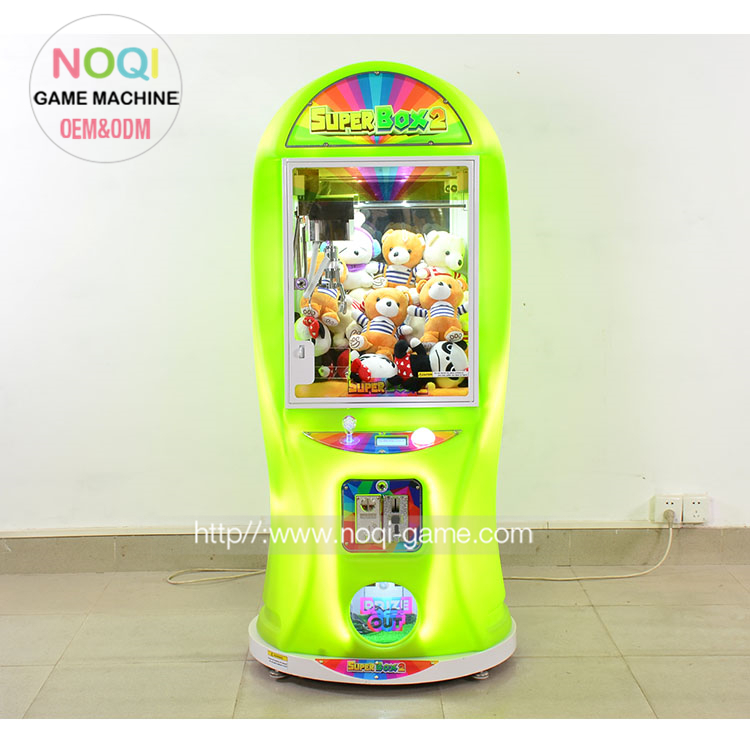 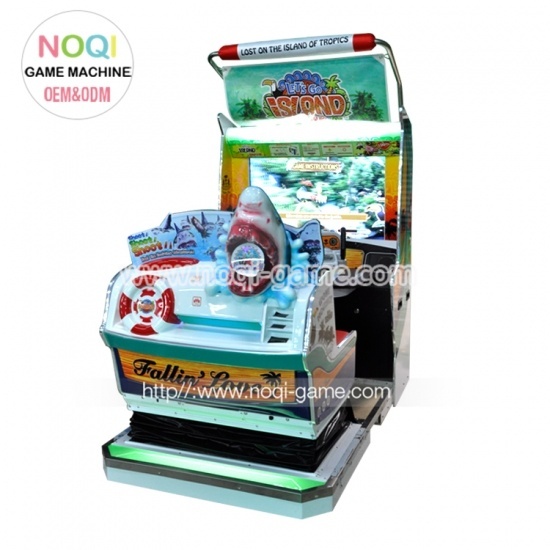 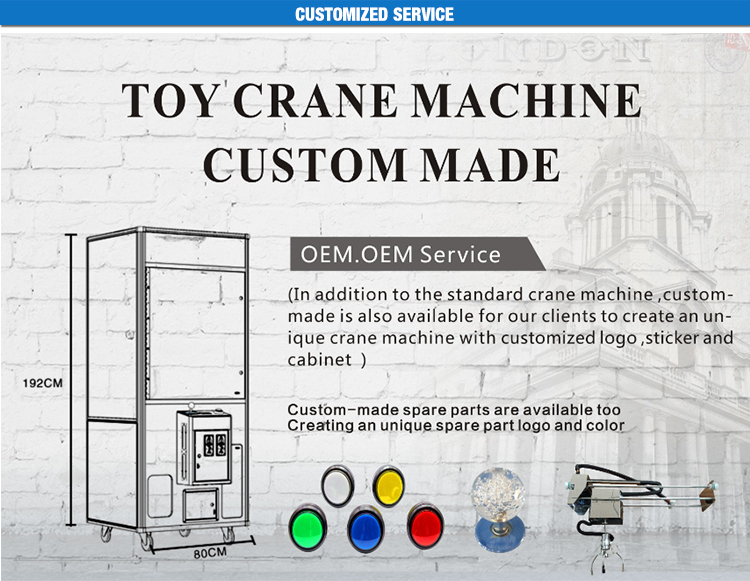 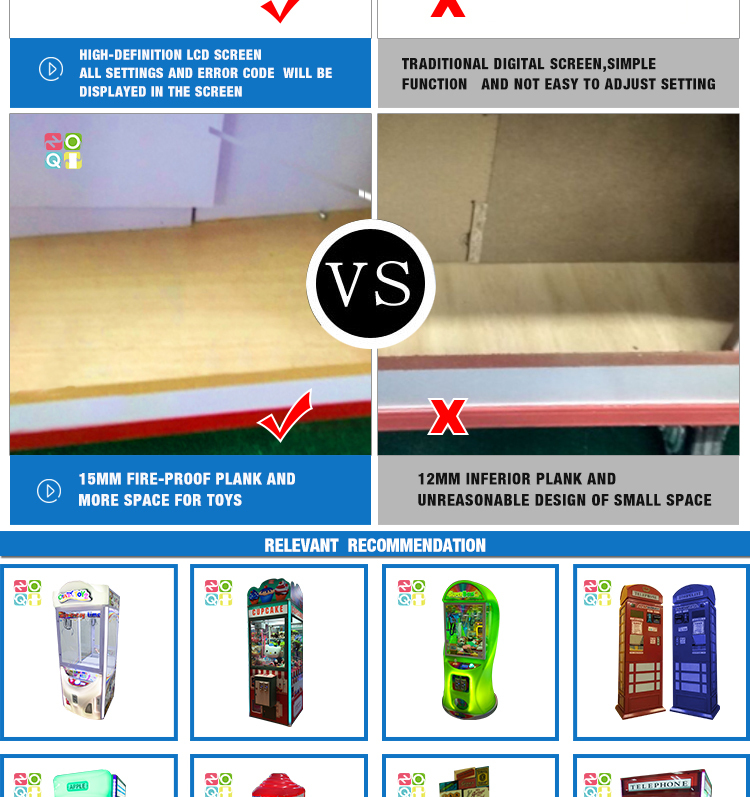 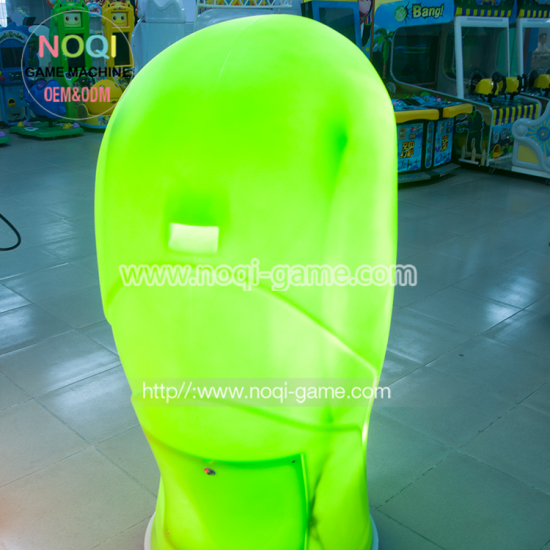 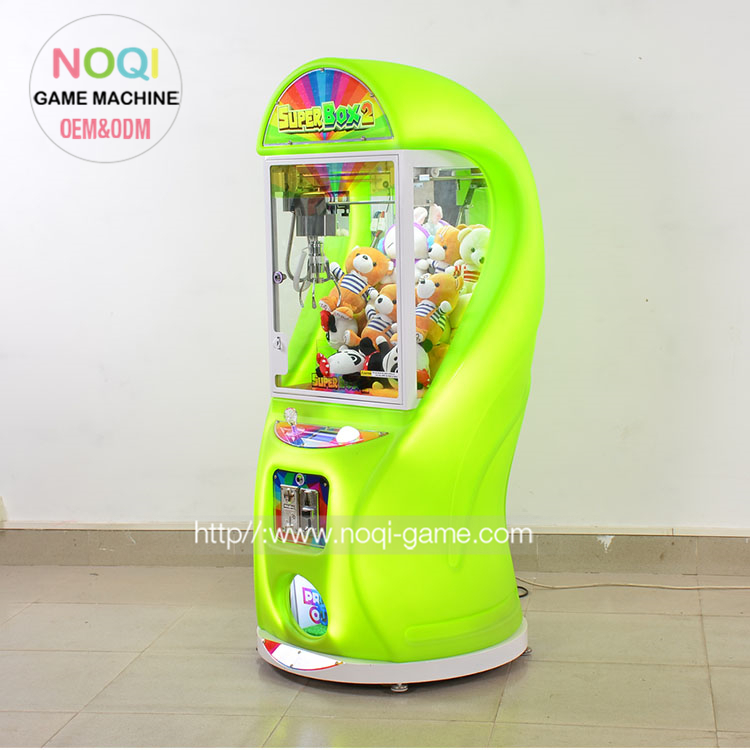 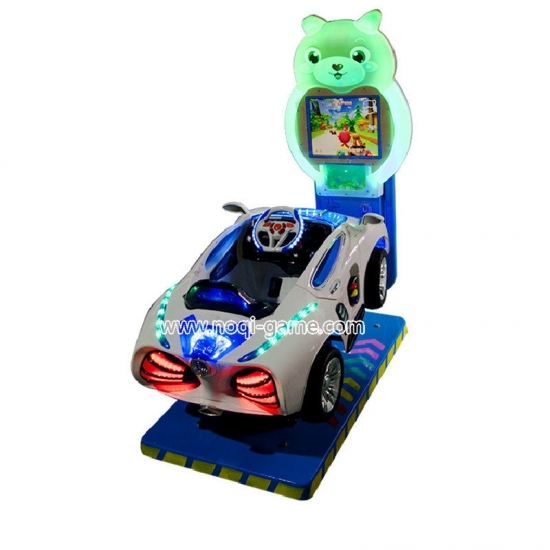 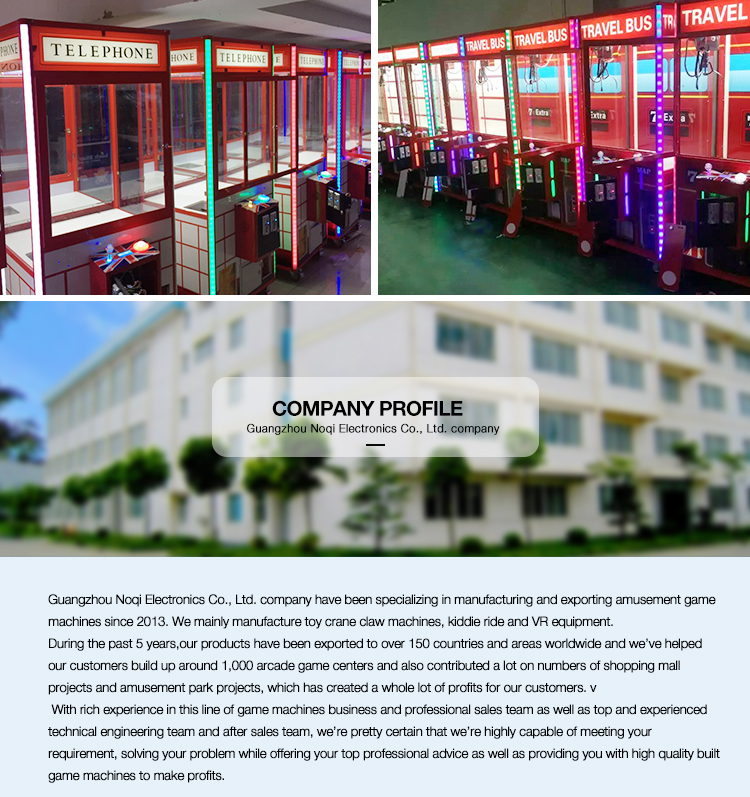 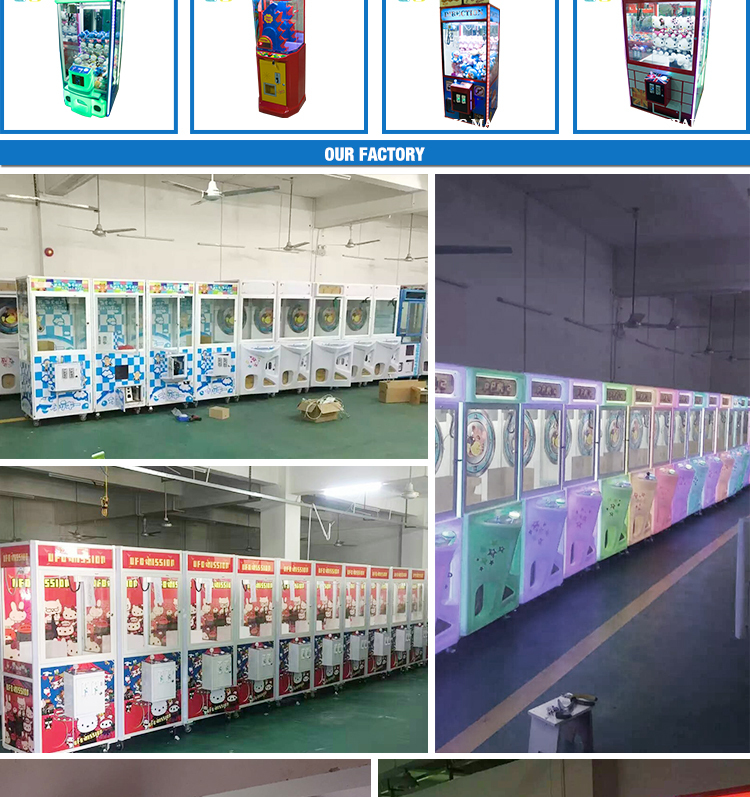 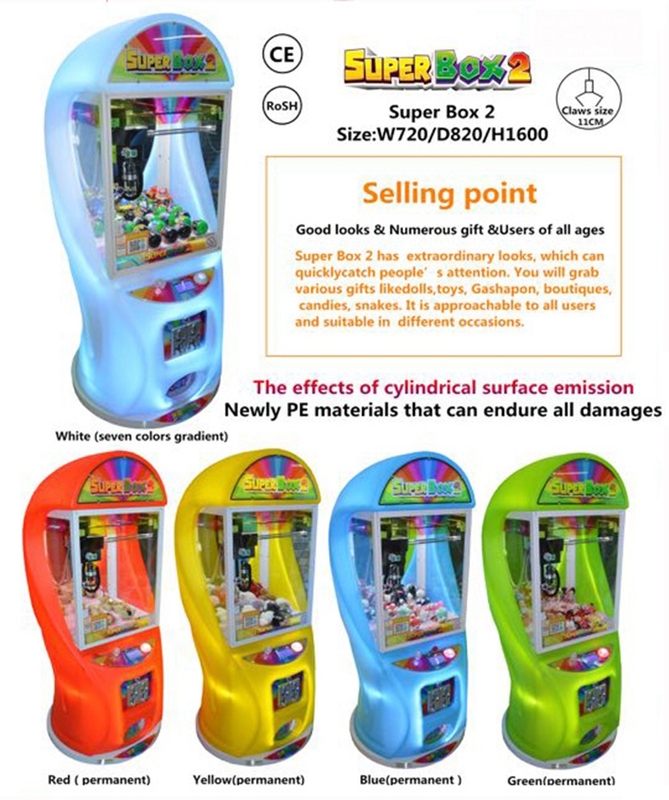 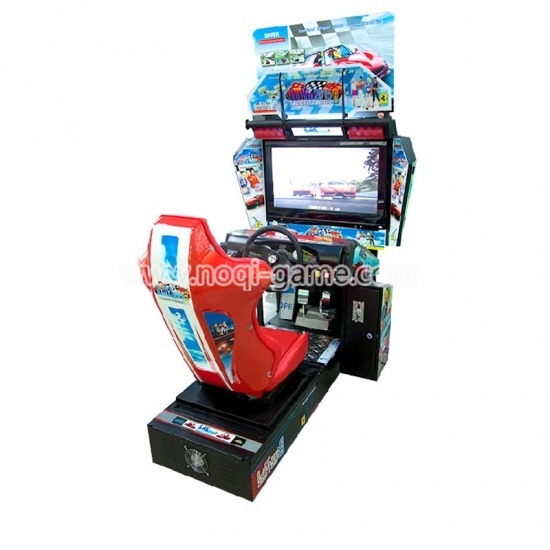 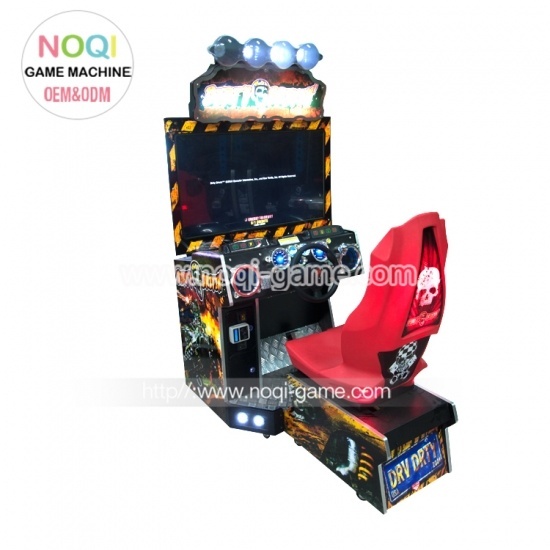 Super Box 2 Super Vault 2 generation doll machine, suitable for shopping malls, theme park, bar KTV and other venues. 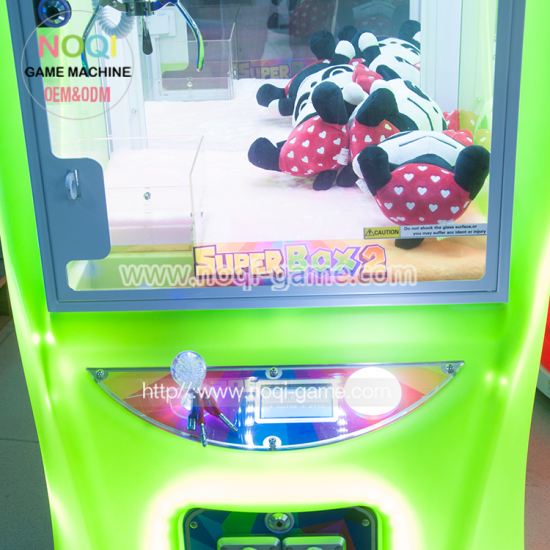 You can catch gifts, boutique, toys, twist, candy, dolls and so on. 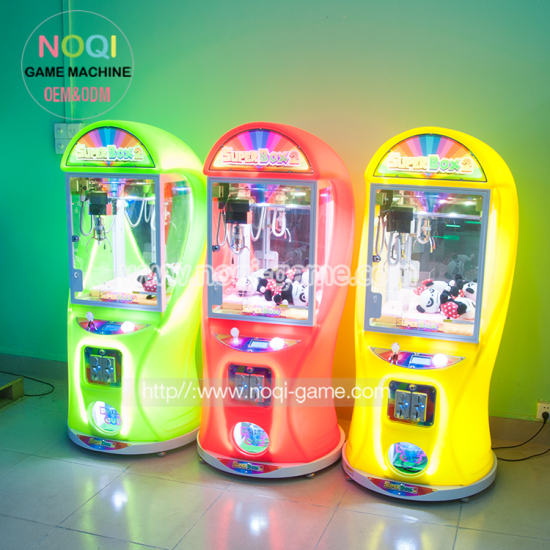 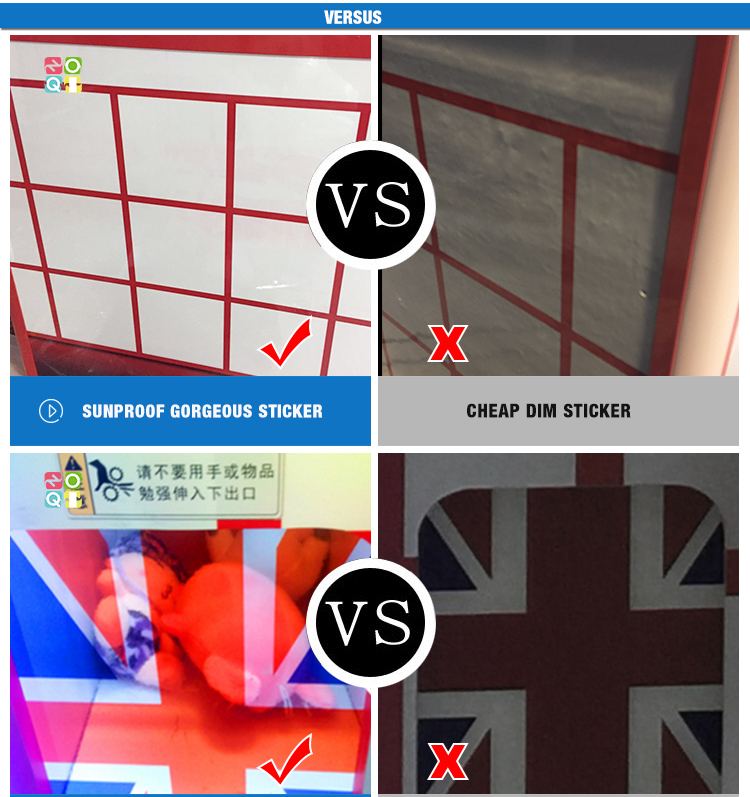 Revenue is very good.5 colors available:red,green,white,blue,yellow. 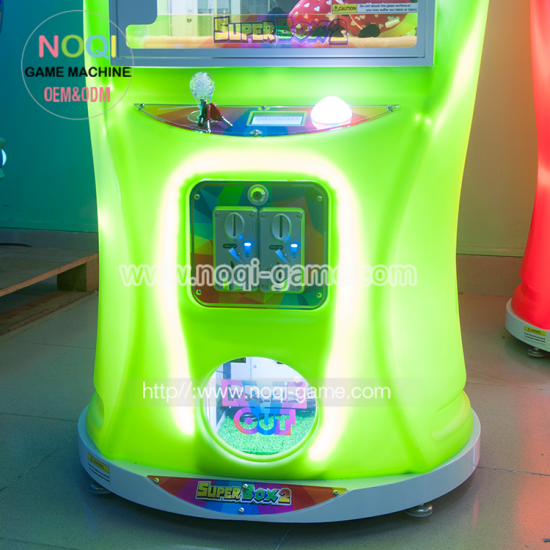 2.Start the game by moving the joystick. 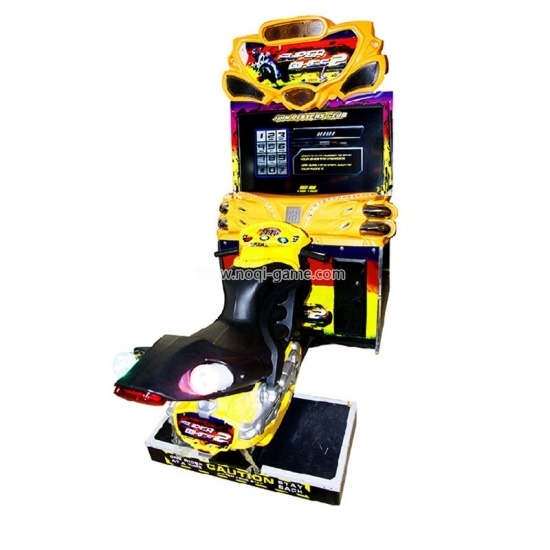 3.Within the limited time the player could move front/back, left/right several times to adjust the target position. 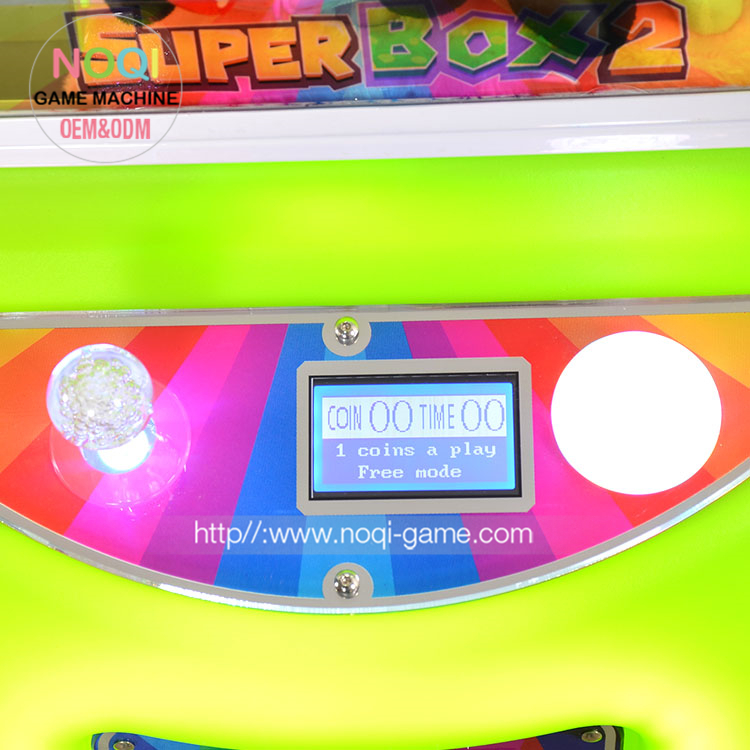 4.Push the drop button to catch the prize. 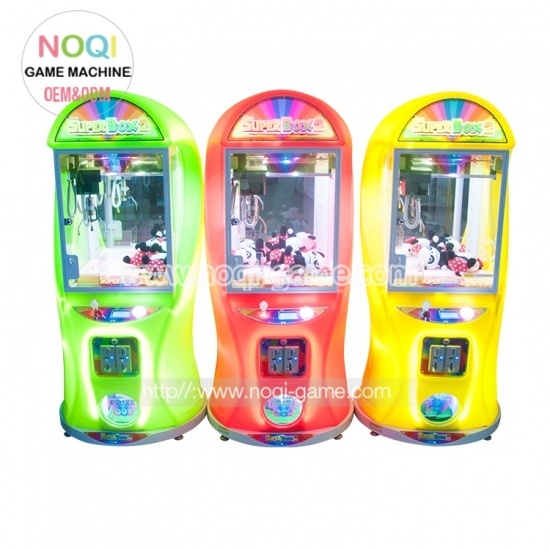 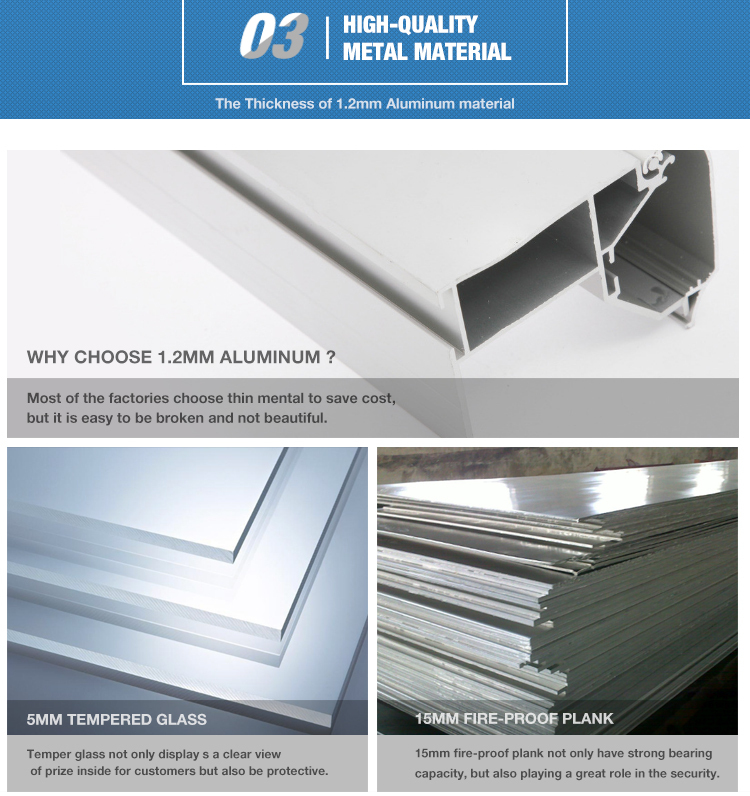 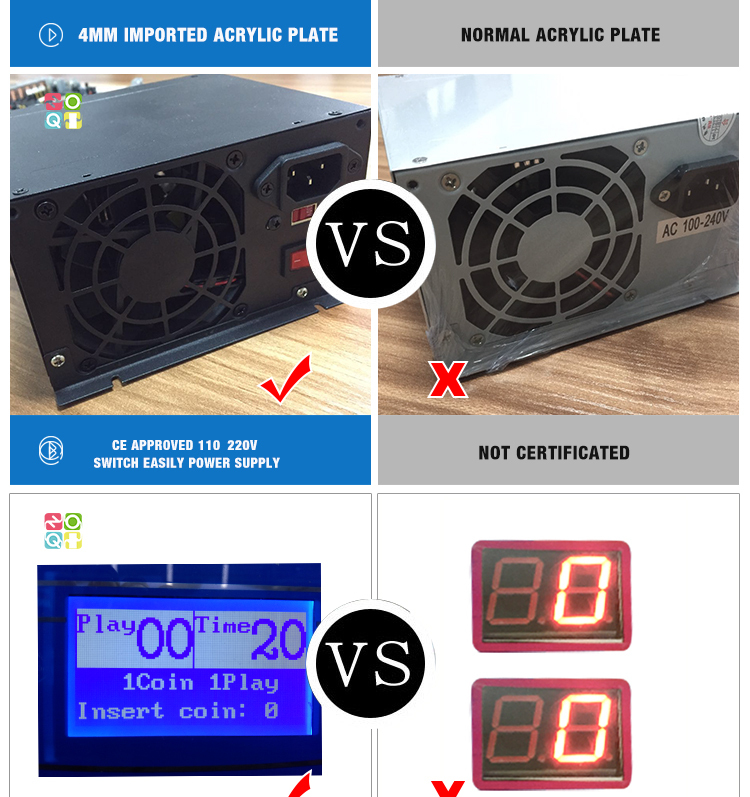 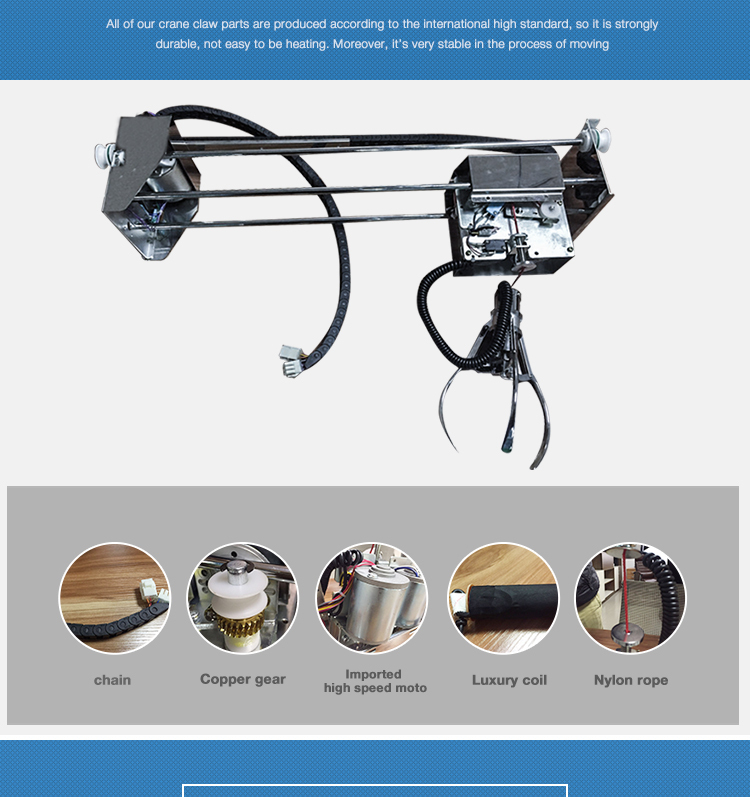 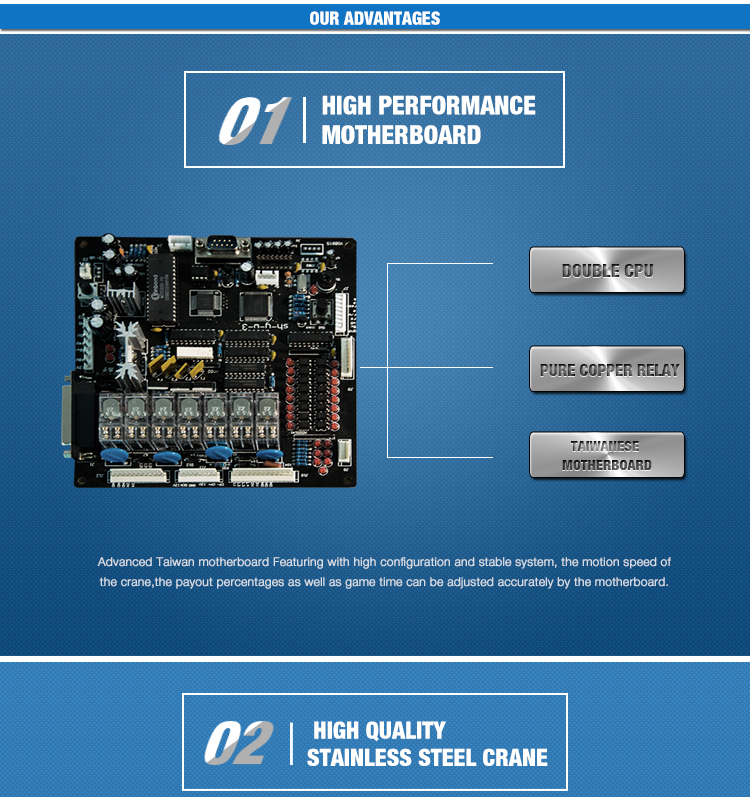 -Aluminum frame with tempered glass.